These are the best appetizers for a crowd! Be the hit of the party with these easy appetizers. From dips to finger foods to trays. These bite sized apps will delight and fill your guests! The responses are pouring in and your intimate get-together is quickly becoming a hopping event for a large crowd of party goers. 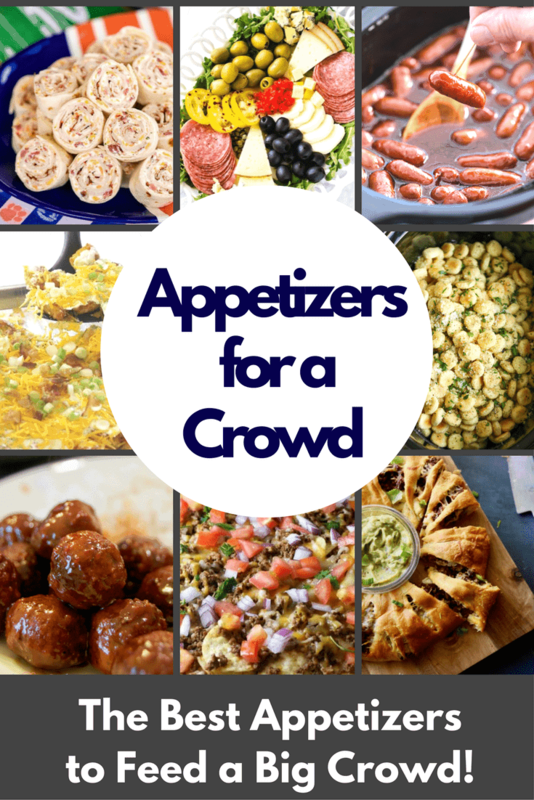 You are in desperate need of some easy appetizers for a crowd! This is not the time to panic. Planning appetizers for a large crowd doesn’t have to be daunting. It just takes a little forethought and organization. Think themed bars and beautiful buffets. Opt for sliders, mini portions, and make-ahead finger foods. Utilize that slow cooker and be sure to go with your tried and true recipes. This is not the time for experimentation. It’s okay to begin with a few pre-made starters that you can customize. Large crowds love dips, spreads, and toppers, so go all out! Whether you’re catering to a few nibblers or full-on grazers, these recipes will keep your guests happy and satisfied. And don’t forget to join in on the fun! 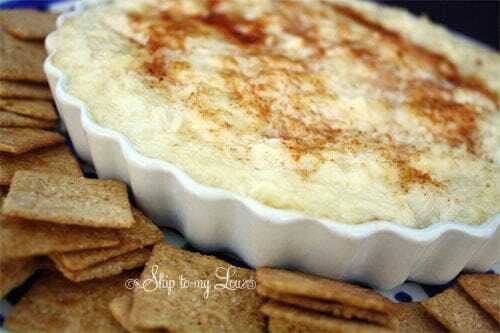 Garlic Bread Pizza Dip makes the perfect appetizer for your next party! A ring of pull apart garlic rolls surrounds our cheesy marinara pizza dip topped with pepperoni! If you need something that will fill your guests up, but will not take up valuable oven space, this crock pot mac and cheese is the perfect recipe! It is creamy, cheesy and an easy recipe that even our picky eaters will devour! This easy Taco Dip recipe is loaded with ground beef, cream cheese, gooey cheese and all the taco toppings! This easy taco dip recipe can be made in one skillet or in your slow cooker! These are the best appetizers for a crowd. You can prepare the mix early in the day and then pop them in the oven when your guests arrive! Six minutes in the oven and they are done and delicious! Pinwheels are really easy to make and you can make a ton in just a little bit of time. These turkey pinwheels feature the favorite flavor combination of cheddar bacon and ranch. Who can resist something that is easy to make, delicious and feeds tons of people. Certainly not me! 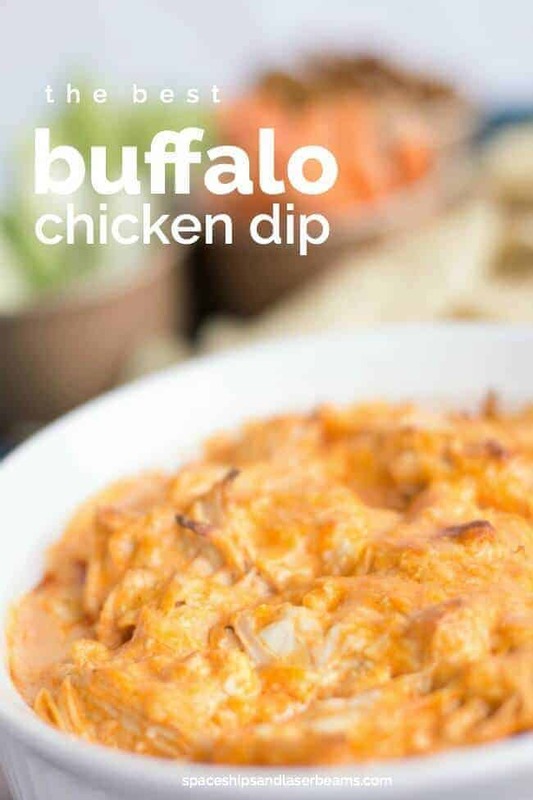 Everyone loves a delicious cheese dip and this recipe does not disappoint. This is a simple recipe to make and you probably already have most of the ingredients in your pantry. 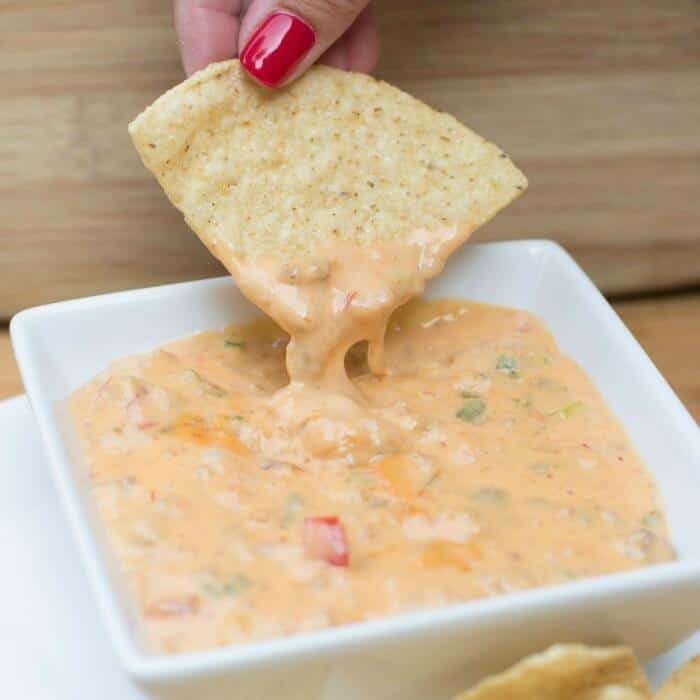 I especially love a good nacho cheese dip for watching the big game. This one even has hamburger, so it is a favorite of all the guys, too! Making a pot full of meaty goodness has never been easier. 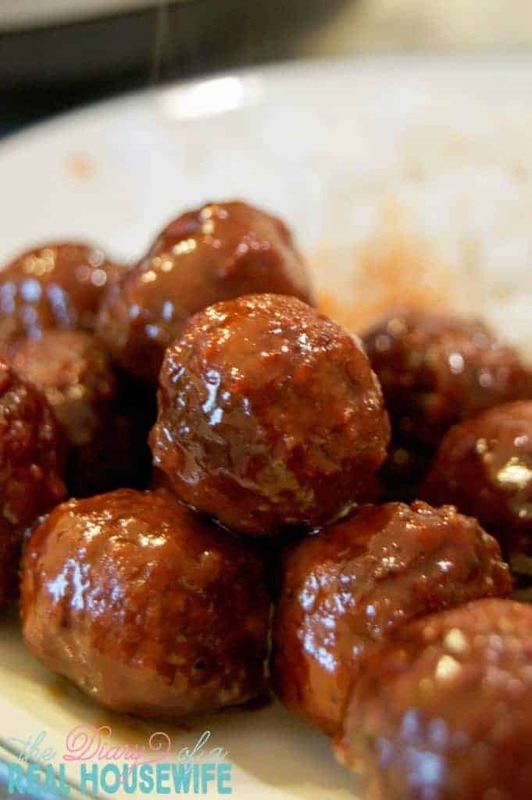 Grab just three ingredients and you will be on your way to making meatballs to feed dozens and dozens of people. One of the ingredients is so fun and you would never think that it would great in an appetizer, but it is wonderful! If you love ham, cheese and butter, then this is the appetizer for you. It can be served for any sort of occasion, but I love serving these up for tailgating and watching football games. They are so full of flavor and crazy easy to throw together. Just pile several on a baking sheet to make enough to feed all of your party guests. If you have never tasted a tatcho, let me introduce you. A tatcho is a combination of tater tots and nachos and they are simply amazing. I love that they make a huge batch and you only have to use one pan. 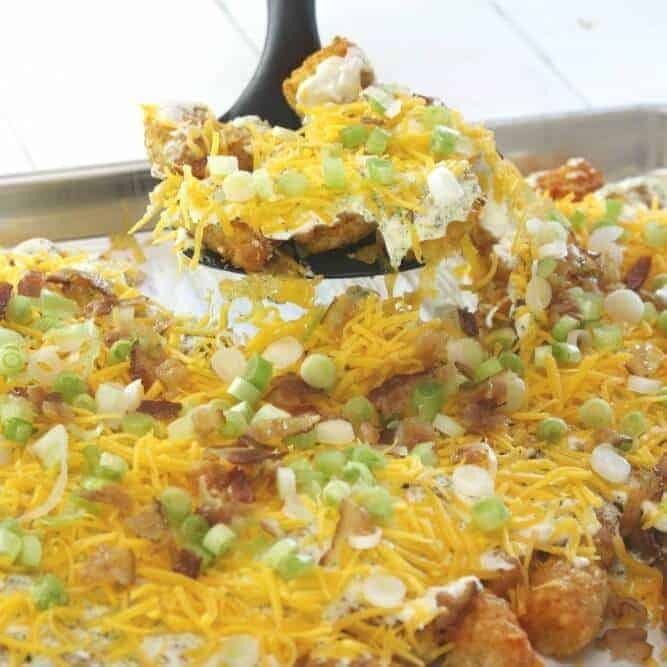 Similar to the loaded baked potato, the tatcho has so many possibilities of toppings. You pick your favorites and pile them high! Make it in the crockpot and serve it with chips or veggies! This recipe is going to be a crowd pleaser for sure! 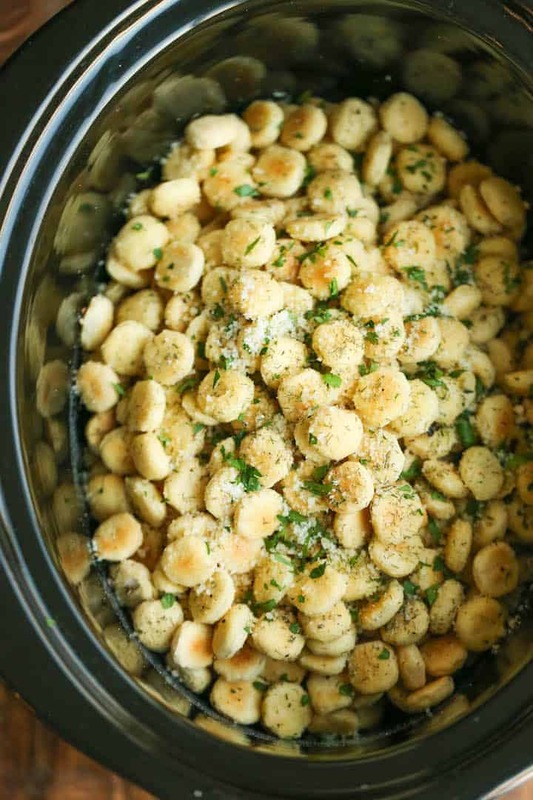 I love making spicy oyster crackers, but I’ve never tried them with Parmesan or in a crock pot. In the past, I’ve always had to make several batches, but making it in a slow cooker saves tons of time. I cannot wait to give this version a try this holiday season. 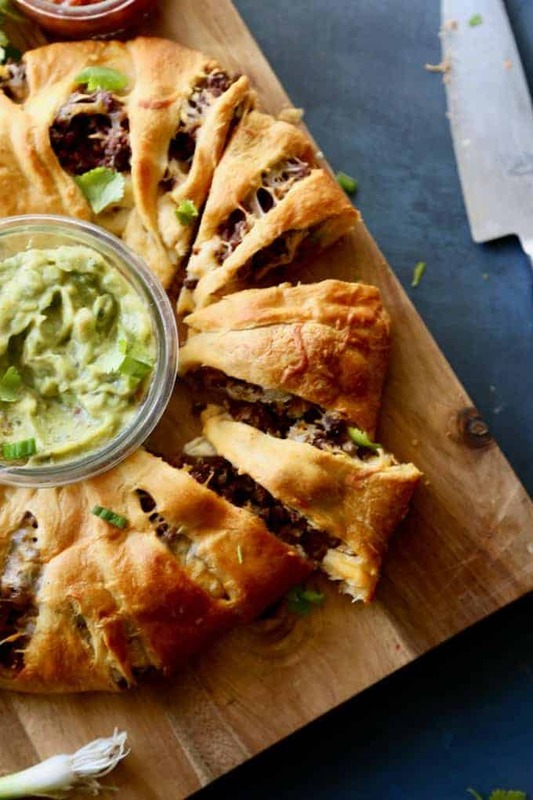 This yummy beef taco ring is perfect for feeding a crowd! This filling and festive appetizer will satisfy even the pickiest eater. You can choose which toppings to include and then offer it with a tasty guacamole or sour cream for dipping. These Potato Nachos are a restaurant favorite appetizer at home! 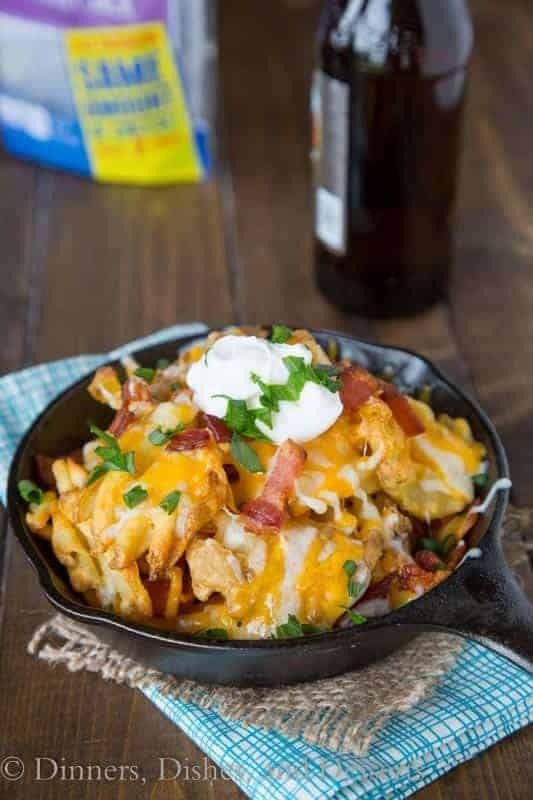 Take some crispy waffle fries and top them with bacon, green onions and lots of melty cheese! Not only is this a terrific appetizer, but can also be a great side dish!! I’ve always enjoyed these tiny delicacies when at parties, but I’ve never known quite how to make them. I love this easy to follow recipe and that it uses a crock pot. 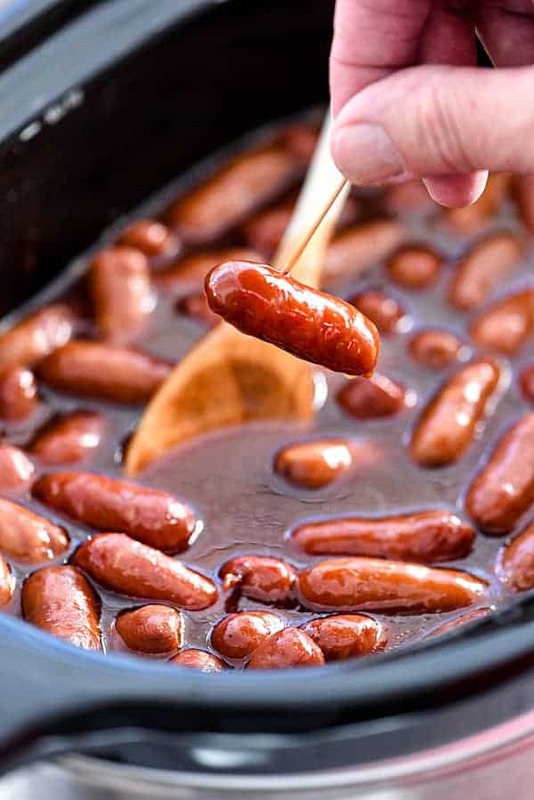 That means I can heat up tons of these cocktail sausages and I can keep them plugged in to stay warm throughout the entire party. This is a hostesses dream. It is always nice to have some healthy options for your guests. 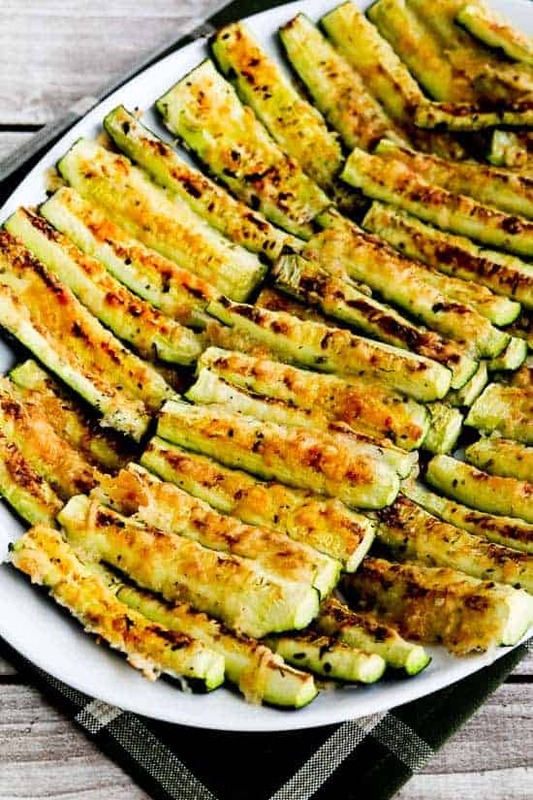 This parmesan encrusted zucchini offers something on the healthier side, but is also low carb and gluten free! Again, this is also a great option for a side dish too! 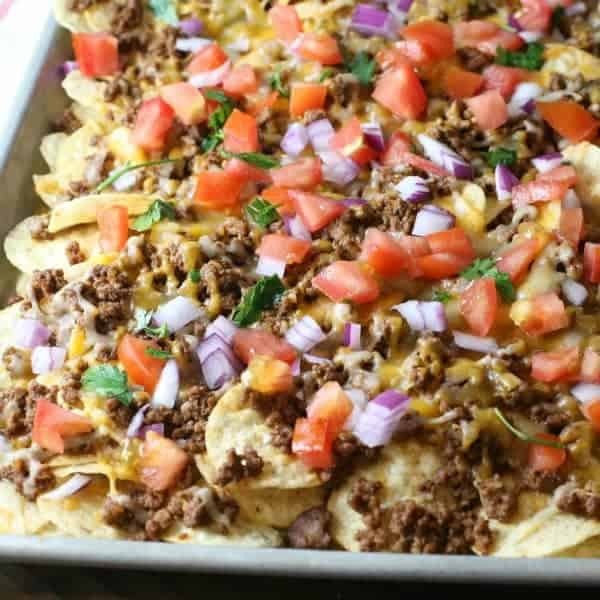 Speaking of Latin flavor, these sheet pan nachos are just so incredibly easy to make. This can be served as an appetizer or even as a meal. I love anything that only only takes one pan… very little clean up is needed. My family could eat nachos every night of the week, so this recipe gets made time and time again. Just think of all the options you could do make with this method. I always like to serve an antipasto platter when I have lots of folks over to our home. You don’t have to cook a thing and it always is beautiful. Grab a tray and load it full of your favorite cheeses, meats and veggies. This is a huge hit! 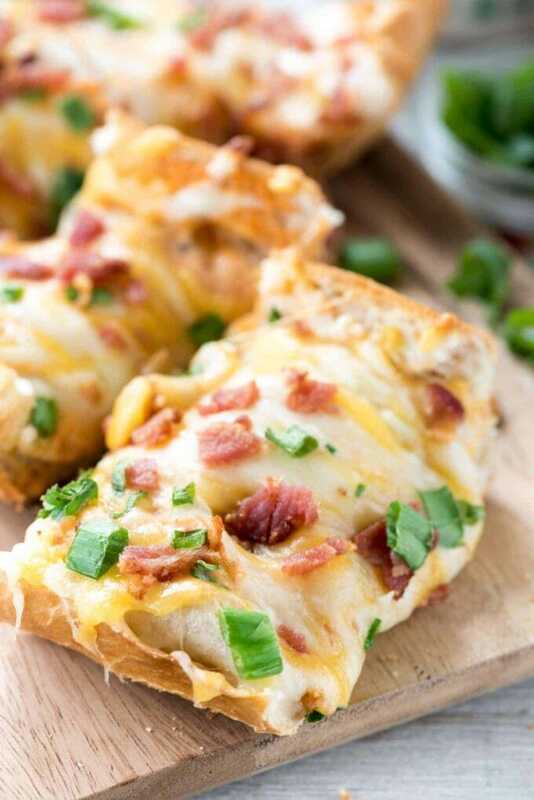 Cheesy Bacon Ranch French Bread Pizza – this easy dinner recipe combines ranch with PIZZA! Ranch is mixed with pizza sauce and topped with extra cheese and bacon. The perfect easy appetizer or weeknight meal! 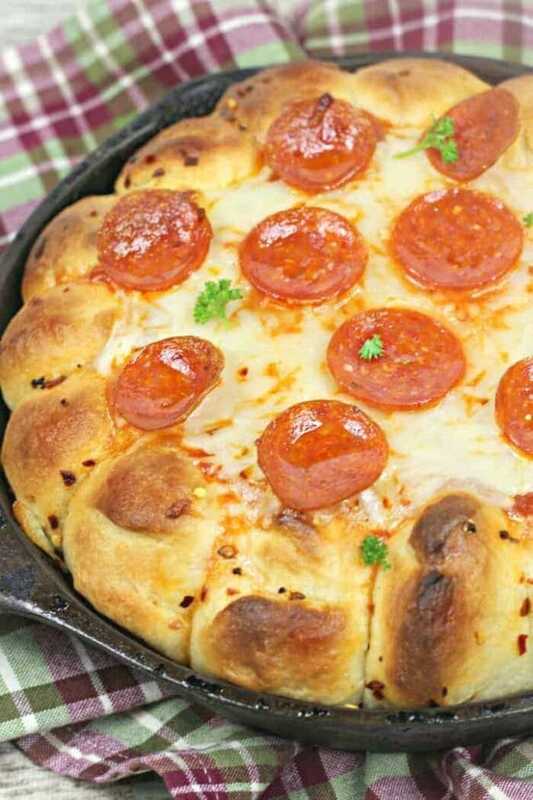 I can’t wait to try my hand at this pepperoni pizza pull apart bread. I love all bread, there is not a single type that I do not enjoy. Add pepperoni and cheese and I am in bread heaven. This is a great idea when you have a crowd with lots of kids. They all love pepperoni and all of that ooey gooey cheese would please anyone. You can make a really large batch all on one pan, too! Wow your party guests when you serve up a few of these bacon blue cheese caramelized onion tart. This recipe is only five ingredients and will have your entire party thinking you are a gourmet chef! 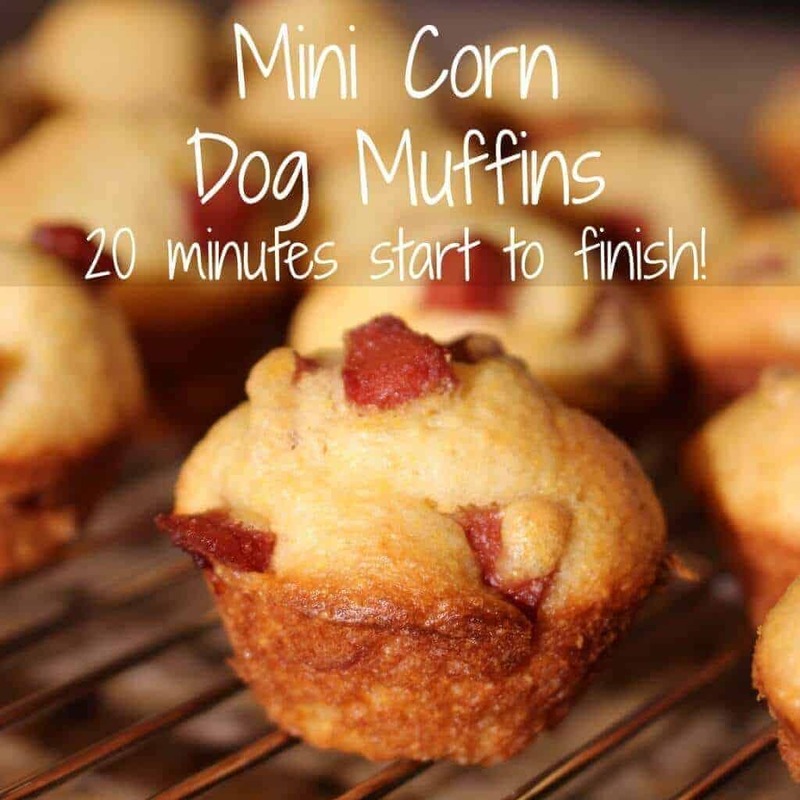 If you haven’t tasted a mini corn dog muffin, then you are missing out. Seriously, they are just so good. The best part is that they only take about 20 minutes start to finish and you can make as many batches as you need to feed a large party. They have such a good flavor with a hint of honey. 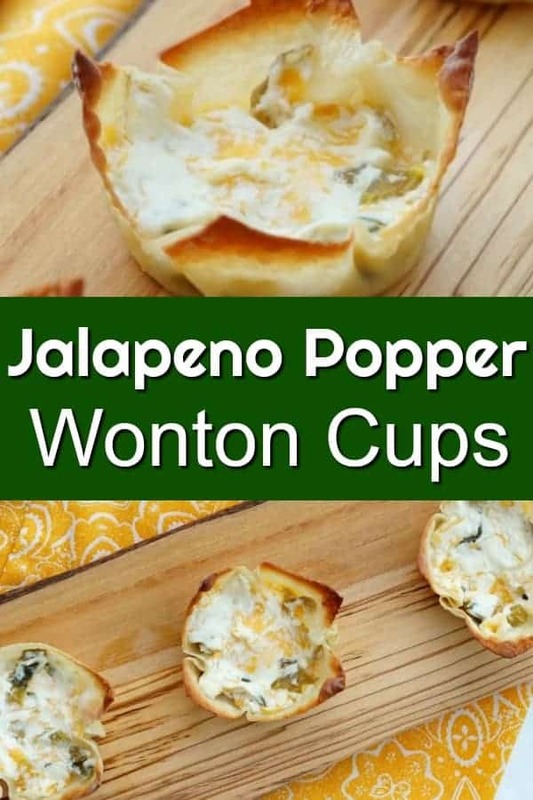 These are perfect to make and freeze. You can heat them up right before party time. Couldn’t be easier! This appetizer is a quick and easy fix! This is great to bring to someone’s house and just pop it in the oven when you get there and it will be hot and bubbling within 30 minutes! Easy Appetizers For New Year’s Eve!